With approximately 1.3 million children born each year having a heart defect and knowing that 93% do not have access to cardiac care, our goal is to make this lifesaving care available to children everywhere. Legacy Programs are Core Programs which have succeeded and now have support from the local hospital and government, have a fully trained team and a dedicated facility with state-of-the-art equipment solely for program use. In 2009, the creation of Core Programs maximized our capacity to treat more children each year by developing sustainable pediatric cardiac programs and centers of excellence in select emerging countries. Rotary and Our Global Impact. Gift of Life is a Rotarian-based non-profit organization whose initiatives are supported by 274 Rotary Clubs and 61 Rotary Districts around the world. Rotary Global Grants are a major funding source and help to maximize our impact in providing care to children with heart disease throughout the world. 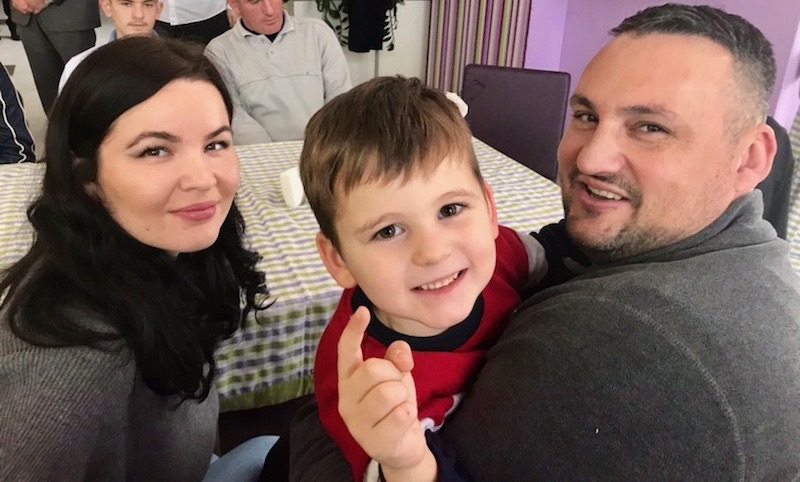 In October 2018, Daniela from Romania was the 33,000th child to have her heart healed through our global network of caring. Exactly 43 years earlier, the first-ever GOL recipient from Uganda had her heart healed. Our mission is to provide lifesaving cardiac treatment to children in developing countries regardless of gender, creed, or national origin. Our goal is to develop sustainable pediatric cardiac programs by implementing screening, surgical and training missions which are supported by autonomous Gift of Life programs, Rotary Global Grants and generous donors from around the world. 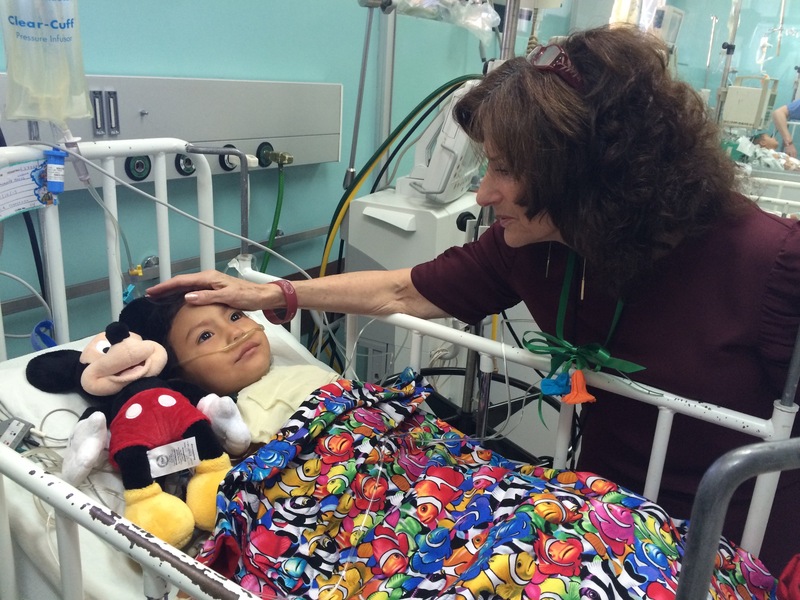 Read the latest news from Gift of Life Affiliated Programs around the world regarding their impact as they work to heal more little hearts in their region. Gift of Life Lebanon became the 74th affiliate of Gift of Life International in April 2015. Since their inception, GOL Lebanon has now healed the hearts of more than 240 Lebanese and Syrian children. While this is one of our newer programs, it has become one of our most prolific. GOL Lebanon is very active and creative in their fundraising and is well on their way to helping their 300th child. Recently, 32 Lebanese, Syrian and Palestinian children were treated at the American University of Beirut Medical Center and at Hammoud Hospital as part of a Rotary Global Grant which Gift of Life Lebanon partnered with Rotarians from the Rotary Clubs of Zahle-Bekaa and Pleasantville. 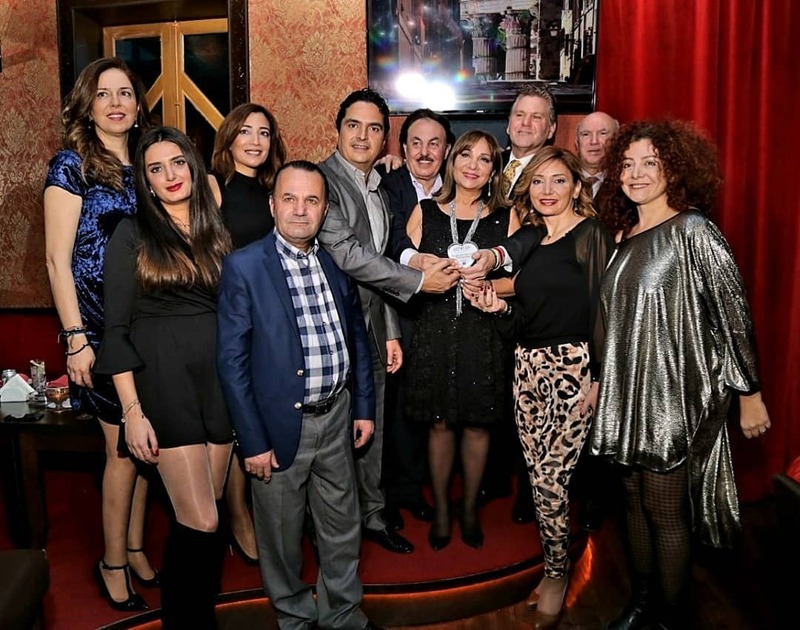 We are proud to announce that Gift of Life Lebanon was chosen to be the NGO benefiting from The Golden Voices Charity Concert that took place March 16, 2019 in Cannes, France. Middle East Opera star @matteoelkhodr and multi talented @patrickkhalilworld traveled with President Lina Shehayeb to support Gift of Life Lebanon and save children with congenital heart disease. Caring for children in a medical setting is best practiced with the collaboration of all members of the team, including families, doctors, nurses, occupational, respiratory and physical therapist, and other medical staff. For all, it is the provision of sensitive and empathic child and family services. These can create safety and comfort as children are separated from families, encounter medical procedures, and stay in strange environments. In this collaborative style of treatment, it is equally important that staff are also helped to develop self-care methods. This training enables them to understand and relieve the emotional stresses that arise for them in their settings, and to more effectively identify and support some of the emotional and social needs of the families and children in their care. Mindfulness, Meditation, Guided Visualization for stress reduction, Coherent Breathing, and music are some of the strategies introduced and practiced. For additional information, please watch this video.